You won’t find more expertise in one place anywhere else – at the Intersolar Europe Conference in Munich from May 14–15, 2019, you can learn everything there is to know about markets, technologies and financing for PV projects. 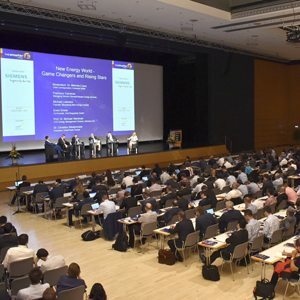 The exciting conference sessions will shed light on the major challenges facing the solar industry today and tomorrow, from market developments in Europe, Africa and the Middle East to PV power plant operation, digitalization and much more. You’ll meet renowned industry experts from all over the world who are keen to network and share their knowledge to help pave the way for a new energy future. We look forward to welcoming 1,800 participants and having the opportunity to meet you! There are growing calls to develop an energy supply that is based on renewable sources of energy and is stable around the clock. The opening session examines basic elements of this new energy world. Distinguished speakers will explore the immense dynamism of the transformation in the energy industry and show how this transformation has already started changing our lives. This session examines the prospects of European PV markets in the coming years with an eye to the different financing programs available, analyzes the suitability of PV installations for different countries and presents a number of new and innovative business models. 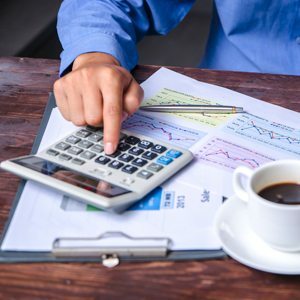 In the future, new methods will be introduced for evaluating the financial effects and profitability of accepting or avoiding technical risks. 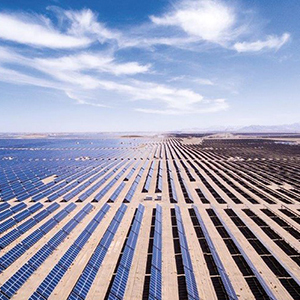 These processes focus on establishing best practices for the classification of PV power plants. To fight climate change, we need to implement environmentally friendly solutions and projects on a large scale, which in turn requires considerable financial investments. But where is the money to come from, and how much is needed – now and in the future? 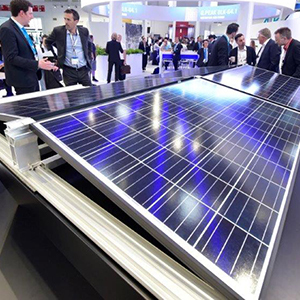 You can learn everything there is to know about different financing programs at the Intersolar Europe Conference. 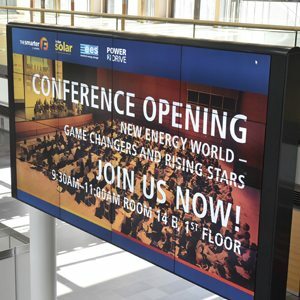 The Intersolar Europe Conference is held alongside the ees Europe Conference, Power2Drive Europe Conference and Smart Renewable Systems Conference in Munich. One ticket will gain you entry to all four conferences, where you can learn more about every aspect of the renewable, decentralized and digital energy supply of tomorrow! It’s not too late to secure your Early Bird ticket! 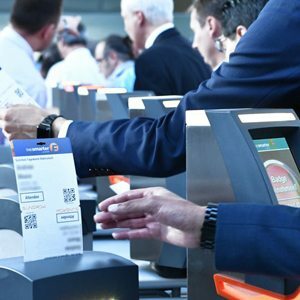 Tickets for the Intersolar Europe Conference and the other three conferences are available from our ticket shop. Early Bird ticket prices apply until March 15, 2019! Intersolar Europe is organized by FWTM - Freiburg Wirtschaft Touristik und Messe GmbH & Co. KG and Solar Promotion GmbH.